A Sky & Telescope Hot Product for 2006! AIP4Win V2.4.0 has been released! 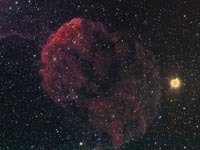 A collection of images of astronomical objects. 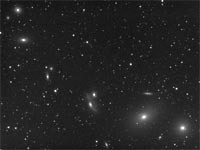 The images were acquired using a variety of telescopes and CCD cameras, including HX916 and SXV-H9 CCD cameras manufactured by Starlight Xpress, and an STL11000M CCD camera, manufactured by SBIG. 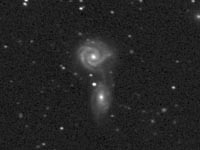 Many of the images were taken using TV-60is, NP101 and NP127is telescopes manufactured by TeleVue Optics. These images have not been edited using programs such as Photoshop, but have been completely processed, from end-to-end, exclusively using AIP4Win. 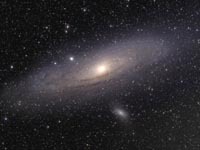 A collection of CCD images of the Messier Objects. I have always liked the Sky & Telescope Messier Objects poster, so I decided to shoot one of my own. I finally finished it in late May of 2004. I have been updating this page over time as I take better images. 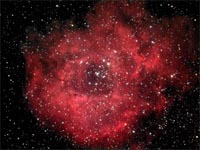 The largest amateur astronomical imaging conference on the East Coast! This observatory, 50 feet from my back door, is where I shoot most of my CCD images. AIP4Win V2.3.1 has been released! 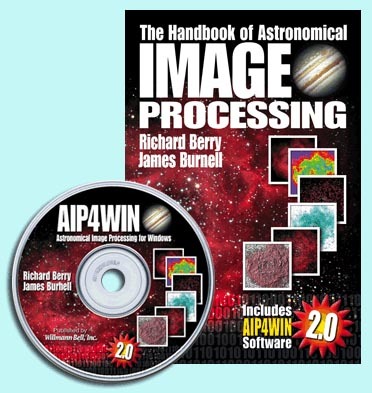 This book and software package provides both the amateur and professional astronomer the ability to perform scientific analysis on his CCD images as well as to create astounding astrophotos. 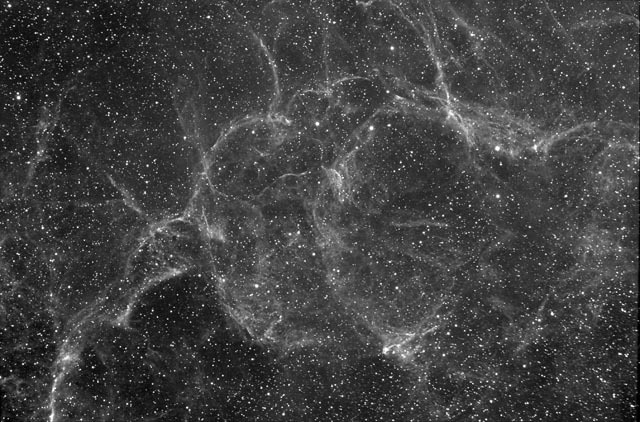 It was used to process every astrophoto on this web site. Registered users looking for the latest software update should click here. 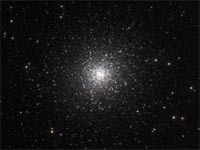 How to Use AIP4Win to process images taken with a Meade DSI Pro. My favorite web site. Source of my daily astro-fix. One of my favorite astrophotographers. My friends at Tele Vue who design some of the sweetest scopes around! The skies above the Rowe Observatory. Wawayanda State Park is just a couple of miles south of me. You are the th visitor to this website since October 2nd 2006.